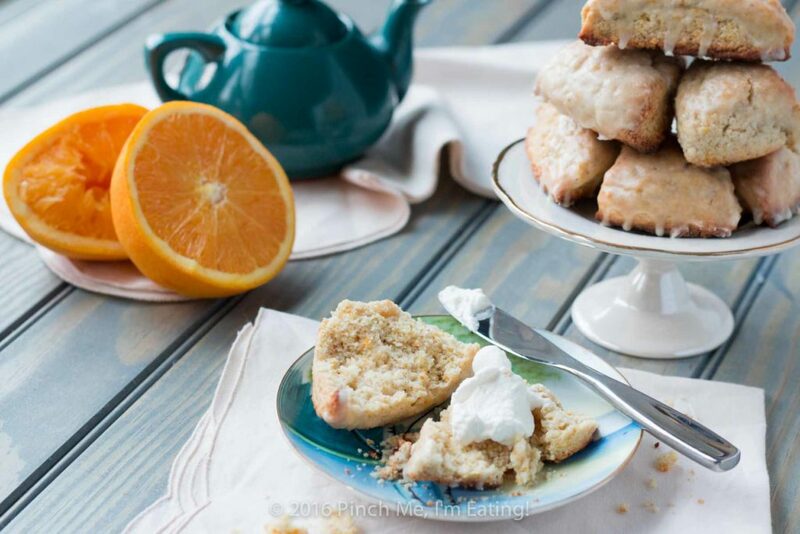 Cardamom Orange Scones with Orange Glaze | Pinch me, I'm eating! 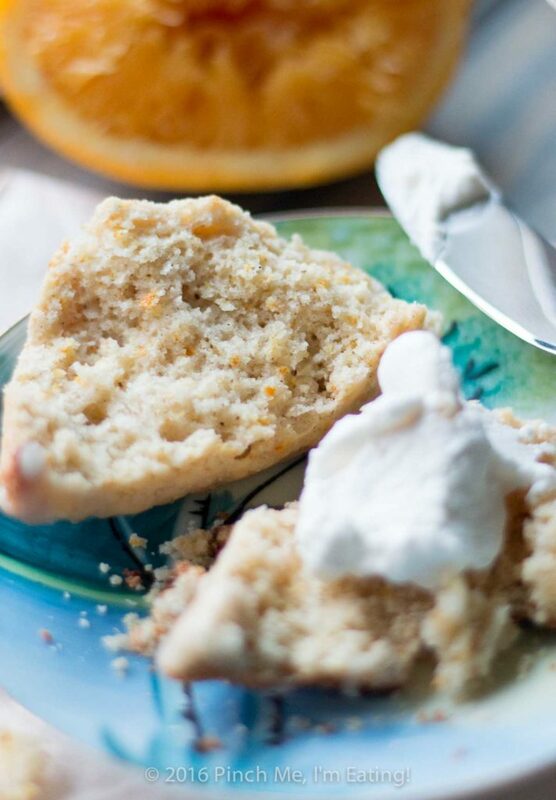 These fragrant cardamom orange scones have a delicate, fresh flavor and just the right crumbly-moist texture — the perfect treat for a bad-weather day. Once again, the weather is terrible and I’m making scones. The last time I made a scone recipe was almost exactly a year ago and South Carolina was experiencing what became known as the thousand-year flood, because it was such a magnitude of flooding that would only be likely to occur once in a thousand years. This time, we are about to get hit by a beast of a hurricane, Matthew, which they say will be the most significant hurricane to hit Charleston since Hugo in 1989. Matthew has already hit Haiti, Cuba, and the Bahamas, my grandma’s city, Sebastian, and my brothers-in-law in Jacksonville. As we speak, people are losing power in Charleston, and by the time this post goes live the hurricane’s eye will probably have reached the South Carolina coast. Fortunately, as I write this, it looks like it will only be a Category 1 or 2 hurricane by the time it gets to Charleston. Update Oct. 8, 8:40 a.m.: Looks like the eyewall is just outside Charleston now, and it’s receiving winds of 60-75mph. Thankfully, not nearly as bad as we were fearing it could be. We’ll see what the damage is like. Update 9:09 a.m.: I guess it’s actually about 20 miles away still, winds of 85mph with gusts up to 125mph. A little worse than earlier but still only a Category 1 at this point. 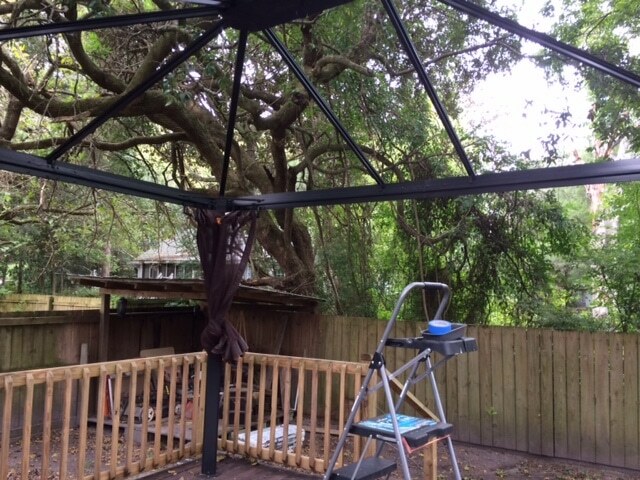 We took the roof panels off our newly-installed gazebo, made sure it was securely screwed into the deck, and threw all the porch and deck furniture and plants in the house. We packed up the cats and the turtles and headed up to my mom’s house in Lexington, so we should be out of harm’s way. Our neighbor decided to stay in his house so we can check in with him to see how our street has held up. Our home wasn’t affected by the flooding last year so I have high hopes that the storm surge won’t go past our crawl space. I’m hoping no trees will fall on our house or Mike’s car, no branches will fly through our windows, and our brand-new expensive air conditioner and ducts won’t be damaged. And if it’s not too much to ask, I hope the power doesn’t go out for so long we have to throw out everything in our fridge and freezer. I must have been a little British in a past life because the Thing I think to do in situations like these, apparently, is to make a nice cup of Earl Grey, have a scone, and hope for the best. I did make up this recipe for cardamom orange scones a couple weeks ago before all this crazy hurricane business started but they’re happening again tomorrow for sure. No cardamom tomorrow because my mom doesn’t have any and the spice jar unfortunately didn’t make it into our evacuation bag. 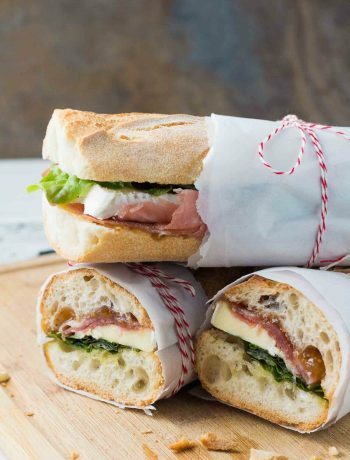 When Mike and I were in Montreal for our honeymoon, we walked several miles across town to get bagels from Fairmount Bagel and ice cream from Kem CoBa, two places recommended to us by a local at the swing dance. One of the ice cream flavors I got was orange cardamom, and that flavor combination has stuck with me since then. I knew it would be perfect in a scone (and I was right!). 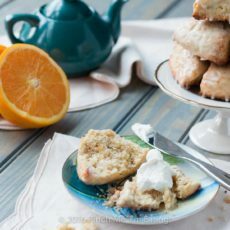 The orange zest in the dough gives them a freshness, and the cardamom adds just enough earthiness to balance it out and keep it interesting – but it’s very subtle and not overpowering. If you’re not familiar with cardamom, you might know it from its prominent role in the flavor of chai tea – and a little goes a long way (which is good, because it’s kinda pricey. Get yourself a jar and it will last for a long time.). 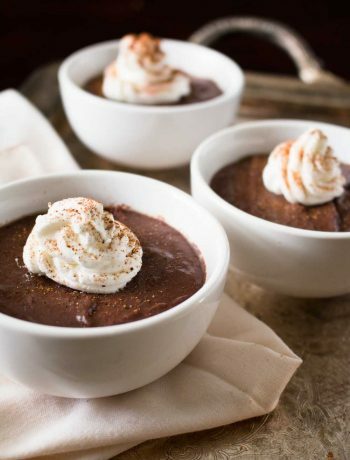 The sugared top gives a little glitter and crunch so they feel extra-special. The scones’ scent is very fragrant and almost floral and you just want to stick your nose in the pile of them and inhale. And then promptly devour them. 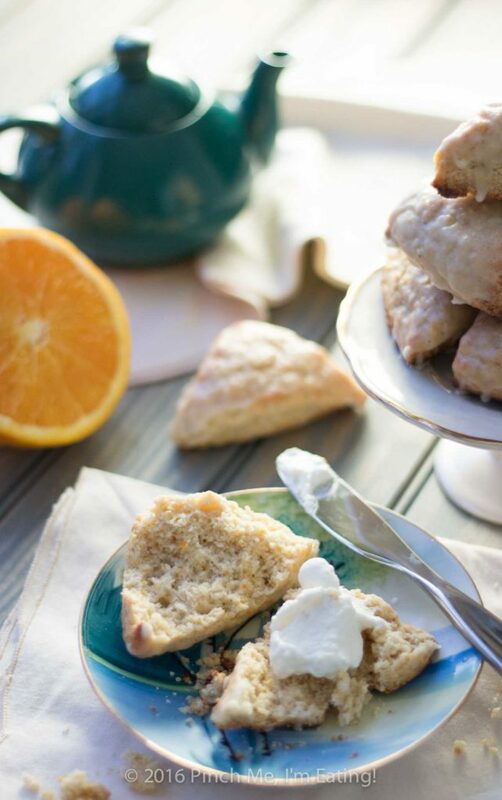 I may actually like these cardamom orange scones better than the Earl Grey scones with rose and lavender icings. Maybe. I don’t know. They’re both pretty much my favorite things ever. Can I just have one of each? Or two? I love them both, so, so much. Oh! But let me tell you something! I just recently discovered the MAGIC that is cutting in butter using a food processor! Okay, I know this is probably not news to many of you, but I just did it for the first time recently and made the dough in the Cuisinart from start to finish. It’s so freakin’ easy – you just throw your flour and cold cut-up butter in the food processor bowl and pulse it until it looks like wet sand. It took me more time pulsing it to get it to that point than some sources say, but then the butter is all cut in and still cold because you haven’t been handling it, which results in a perfectly flaky, crumbly texture. And it’s fast! No painstakingly cutting in the butter with a fork or a pastry cutter and wearing out your wrists. Then you just throw in your liquid, pulse again until it’s just combined, and take out the dough. 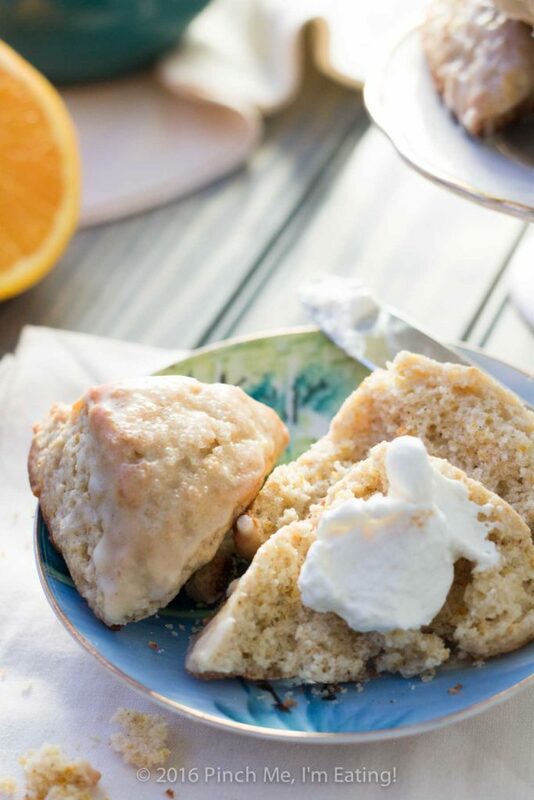 It makes it dangerously easy to whip up a batch of these scones. 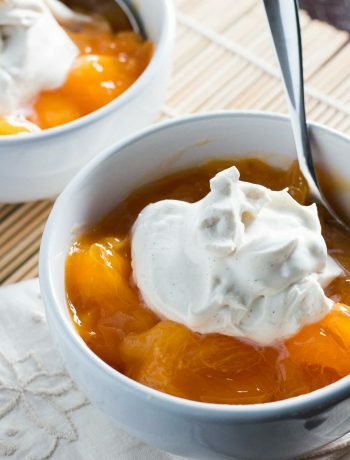 You can serve them with lemon curd, jam, or this single-serving whipped cream you can make in under a minute. 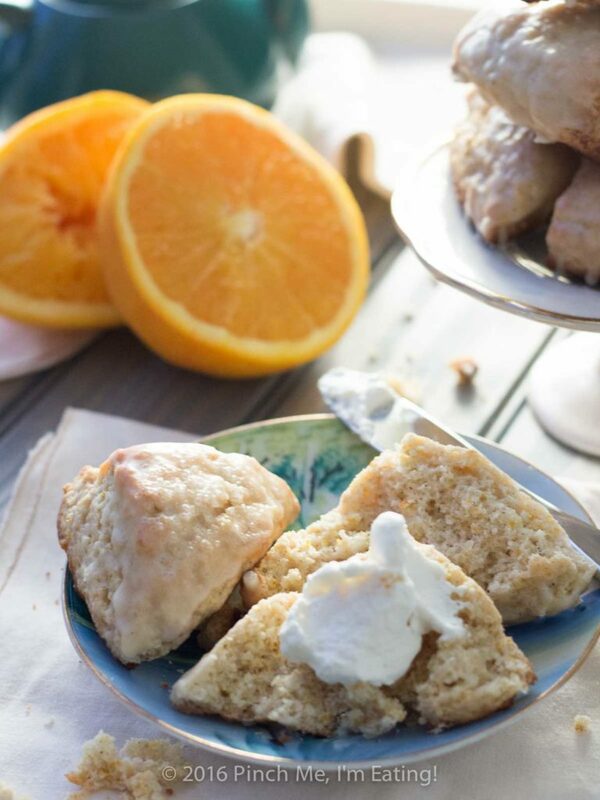 Start to finish — making the dough, baking them, and glazing them — these cardamom orange scones took me an hour to make. Not too bad! 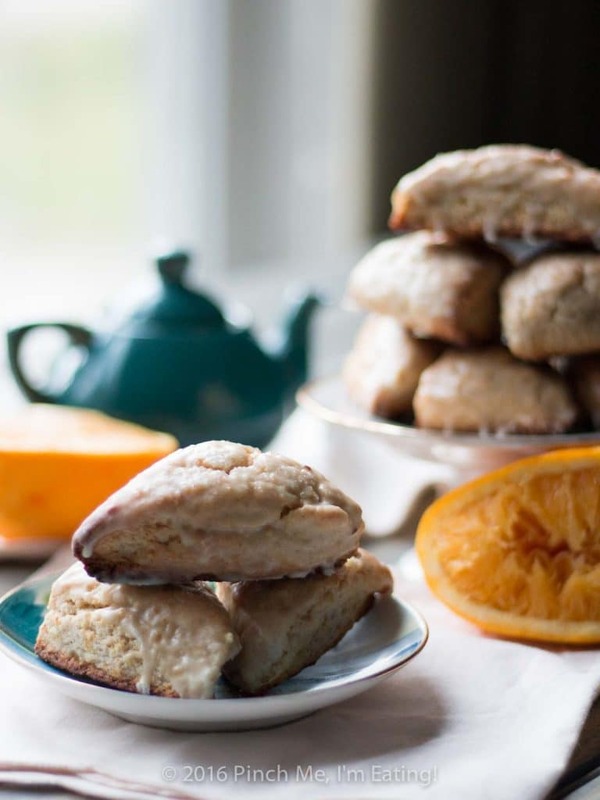 So, hunker down in your weatherproof structure of choice, get yourself an orange and a food processor, and make some of these scones before the power goes out. I’ll keep y’all posted on the hurricane situation on my Facebook page. In the bowl of a food processor, mix flour, sugar, baking powder, salt, cardamom, orange zest, and vanilla bean powder. Add cold butter cubes and pulse in the food processor until mixture has the texture of wet sand. If you don't have a food processor, you can use a pastry blender, a fork, or your fingertips, or use a large metal whisk like a potato masher. Beat egg, cream, vanilla extract in a separate bowl. Pour into food processor bowl and pulse with flour mixture until just combined. Pat mixture into a ball and shape into a 7 inch square. Cut into a 9-square grid, then cut each square diagonally to make 18 triangle-shaped mini scones. Arrange on a baking sheet. Brush the tops of the scones with cream and shake on sugar crystals liberally. Bake for 12-17 minutes, or until you can see golden brown around the bottoms of the scones. Mix the ingredients for the icing in a small bowl until smooth. 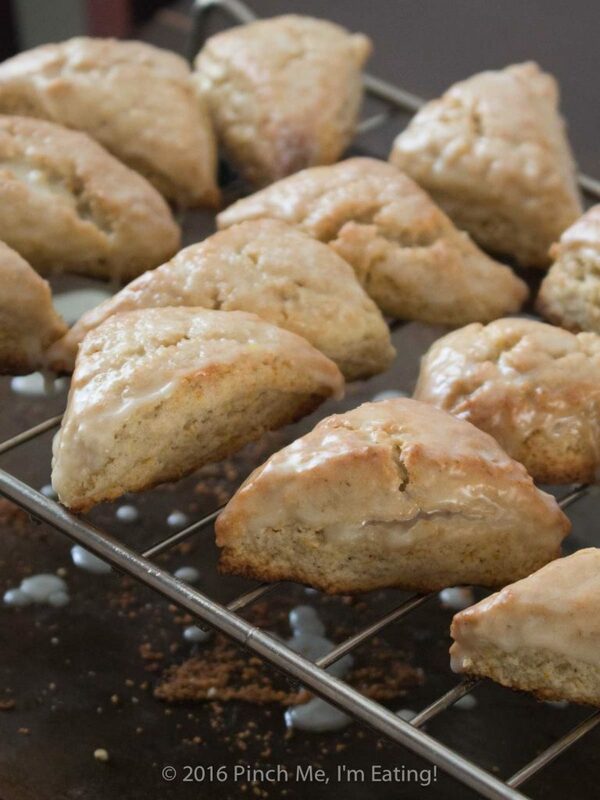 While scones are still warm out of the oven, flip the scones top-side down and dip the tops into the icing. Let excess icing drip off before putting right-side up on a wire rack. For easier cleanup, put wire rack on top of a baking sheet to catch drips. I just saw that you were “marked safe” from hurricane Mathew. So glad to hear that! … The scones look amazing! I just had the worst maple glazed scone in the world when I was traveling with Patricia in Denver. Maybe I need to make a batch of these to make up for it… How could anything with orange and cardamom be bad? We had a cappuccino scone or something at the Chocolate Iguana when we were in Tucson and it was terrible! I love that place but the scone was dry and SO SWEET. 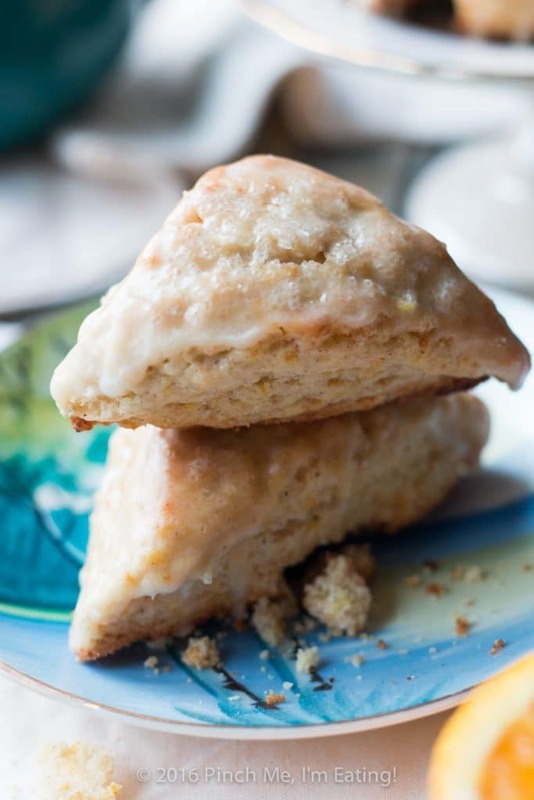 You definitely need a batch of these to redeem your bad scone experience. Thanks for your thoughts during the hurricane! We are headed back tomorrow. It doesn’t look bad at our house from the photos our neighbor sent. Hoping no trees fall that might be leaning now. These are to die for. Soft, fragrant, light and just the right amount of sweet. I’m a sucker for anything with cardamom, but these are definitely a new favorite. There’s a fresh batch sitting on my counter right now, and no one else is home, so it’s taking everything I’ve got not to finish the lot. Thanks so much, Emily!! Cardamom is one of those under-appreciated spices that adds SO MUCH to a recipe. I need to make these again soon. I’m thrilled that you loved these!